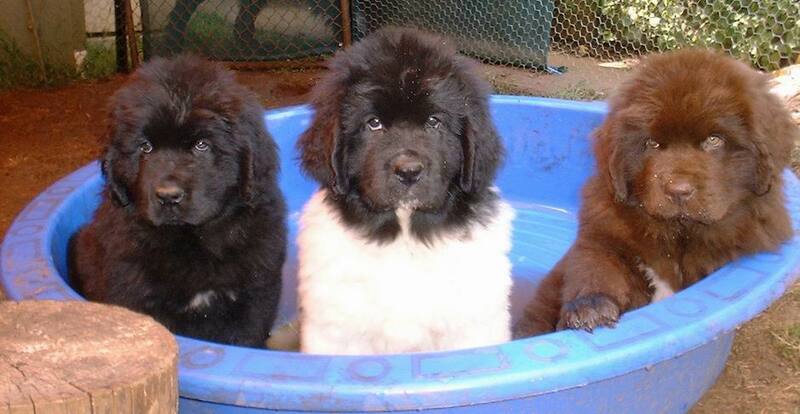 Welcome to the Web Page for Paddlepaws Newfoundlands. purchasing our first Newfoundland in 1986. We breed only occasionally, and have had 11 litters in our 24 years in the breed. with the occasional Mismark or Grey pup. We hope you enjoy your visit to our site, use the links below to navigate our site.